It is established in 1871 in Uonuma, Niigata Pref. 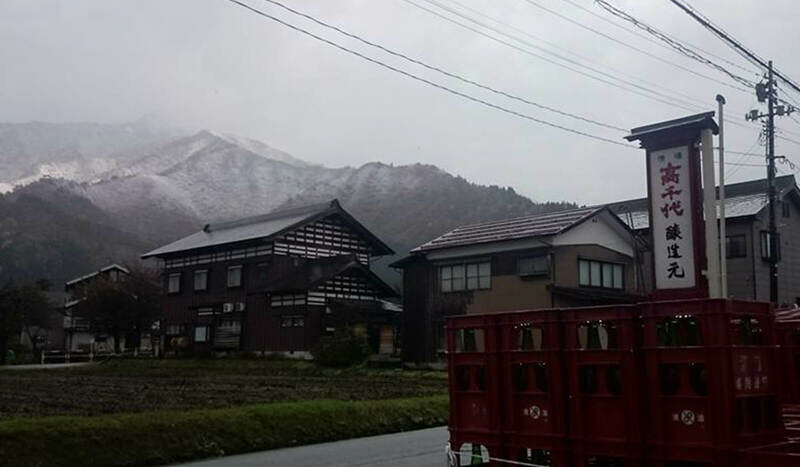 Takachiyo Shuzo locates at the foot of Makihata mountain which is one of 100 famous mountains of Japan. 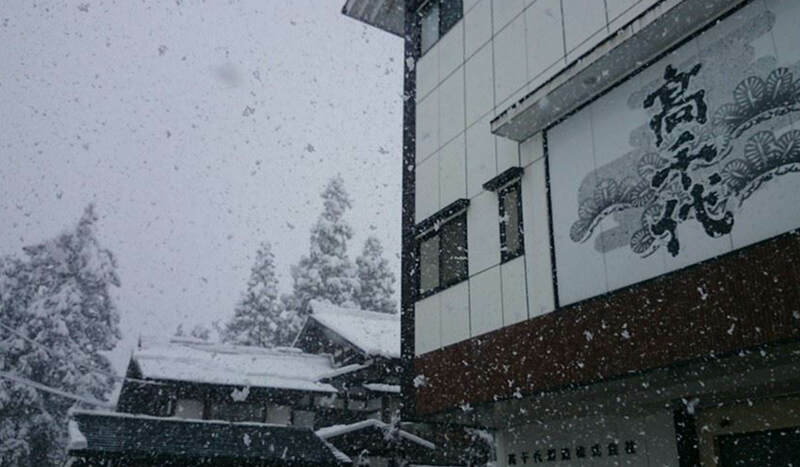 The heavy and pure snow lies on the mountain every winter, and the water of melted snow is filtered by the natural eco system in the underground. The purely filtered crystal-clear & soft water flows into our well. 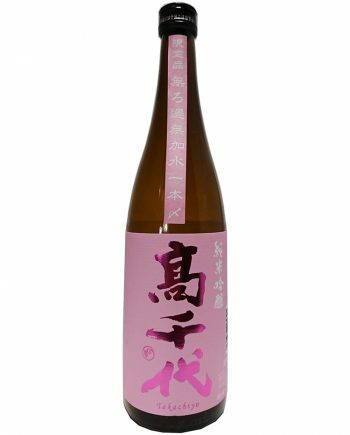 We use the water and brew the Sake with natural Umami and never tired of drinking. 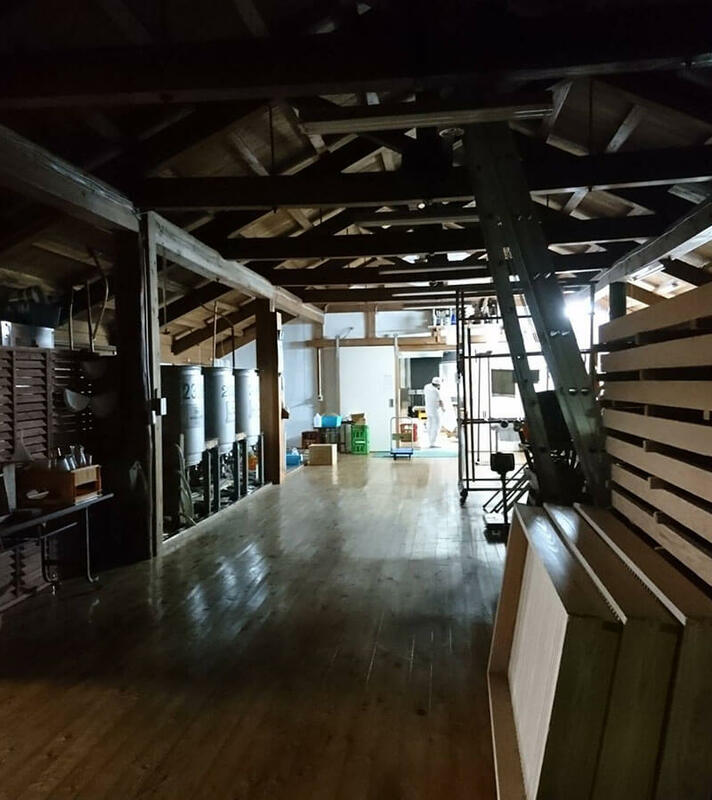 Takachiyo has about 150 years of history. We stick with all hand-made brewing. This plan might go against the 21st century; however, we believe this is the only way to produce high-quality Sake. The method of using the water is critical in Sake brewing because it requires a vast amount of water. Ipponjime brewer’s rice is our unique point. 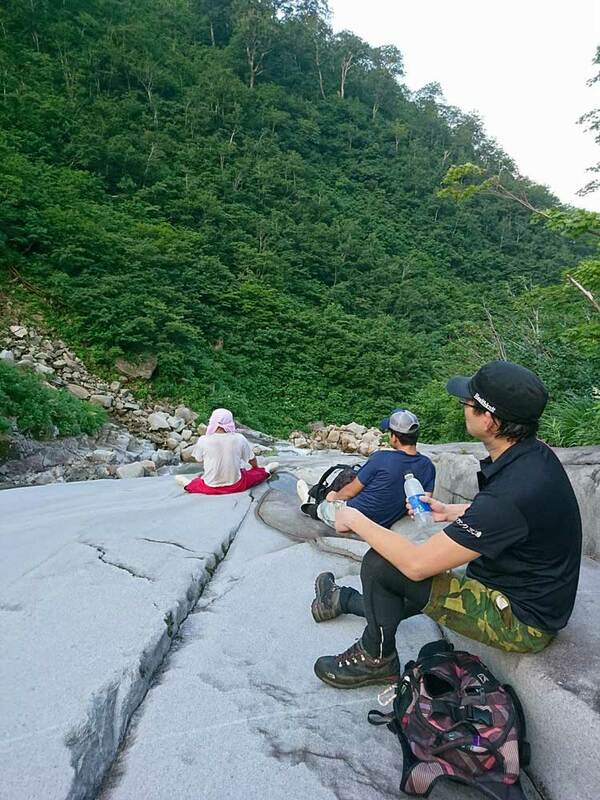 The water absorbing speed is too fast, so it’s necessary to control each step down to the second. So we take the higher care of handling the water in our brewing method and maximize the potential of our specialized rice. Ipponjime brewer's rice is our most unique point and it's quite rare rice which very a few brewery use. Normally, the Sake of Niigata tend to be dry and light, however, this rice gives Umami on its taste. The water absorbing speed is too fast, so it's necessary to control each step in seconds. It means there are so many steps to machinize. Ipponjime is a quite troublesome rice but the quality is absolute! We only use the rice produced by ourselves and contracted well skilled farmers. Takachiyo Shuzo locates at the foot of Makihata mountain which is one of 100 famous mountains of Japan. The water of melted snow is filtered by the natural eco system in the underground. The purely filtered crystal-clear & soft water flows into our well. The water makes Sake very soft and gentle. 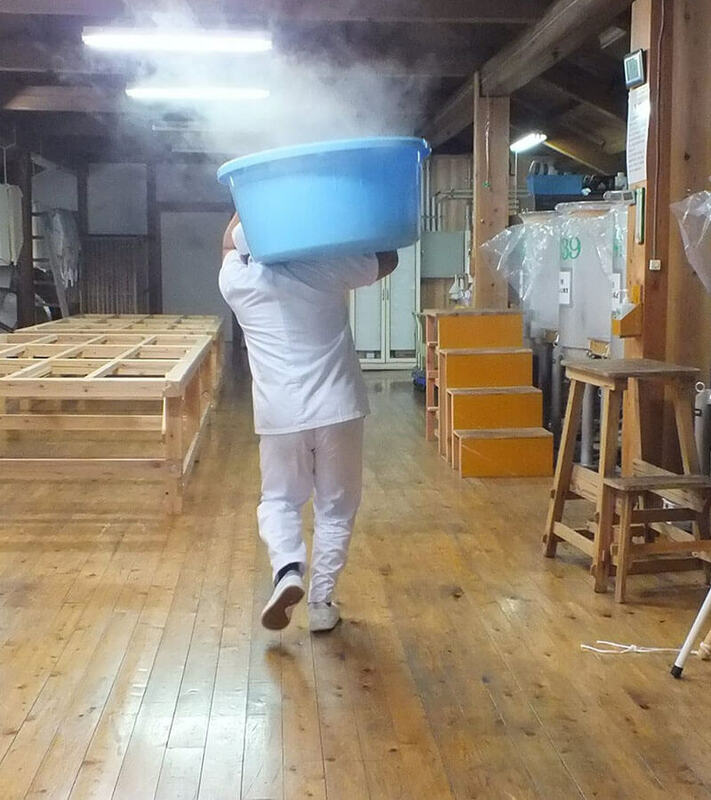 Processing is critical for Sake brewing to create the basement of Sake. 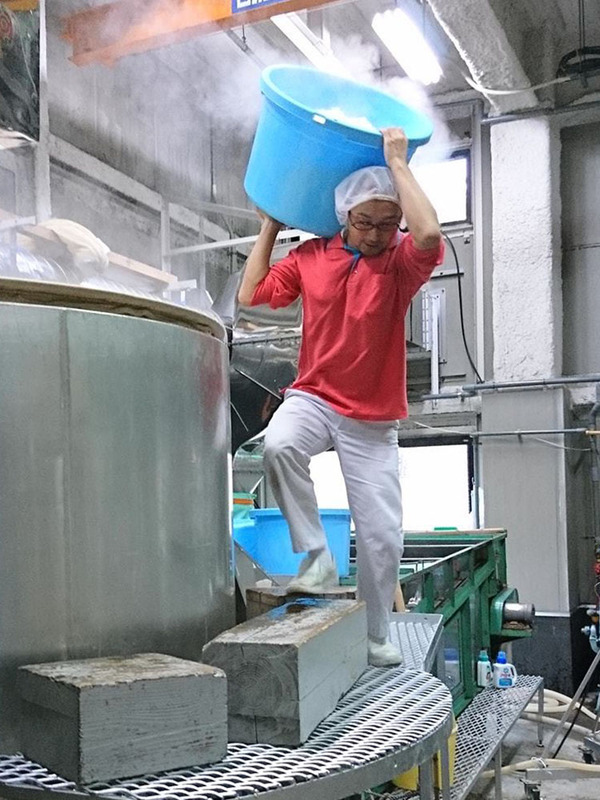 Most of the breweries outsource rice polishing to the specific company, however, we stick with self-polishing. We have our rice polisher, and this enables us to polish the smaller quantity of rice by taking a more extended time. By carefully polish rice, the grains of rice thoroughly become well-shaped. It's called ``flat polishing`` and left the core of rice more than conventional polishing, and the taste becomes cleaner and smoother. Abandon the way of mass production and produce small by repeating the try and error for offering the highest quality Sake. 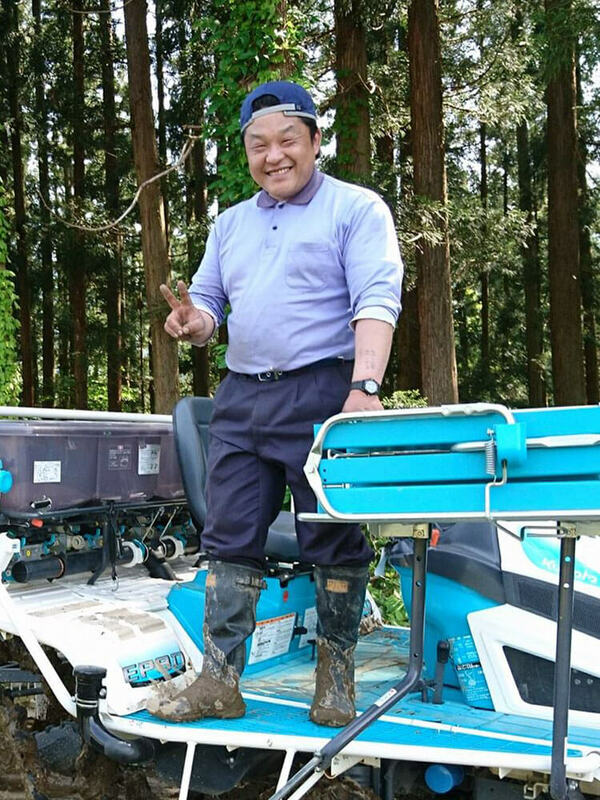 Therefore; we brewers manage all the brewing process and cultivating rice.